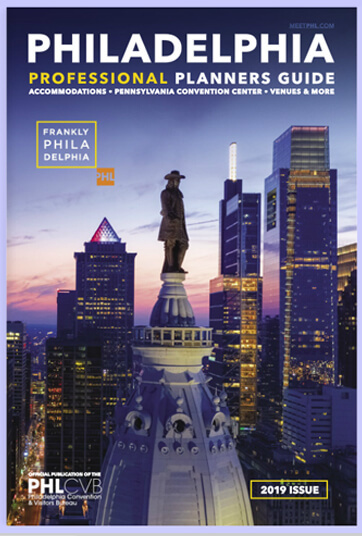 The Philadelphia Official Visitors Guide is a free publication of the Philadelphia Convention and Visitors Bureau. It can be viewed online or via our iOS app. 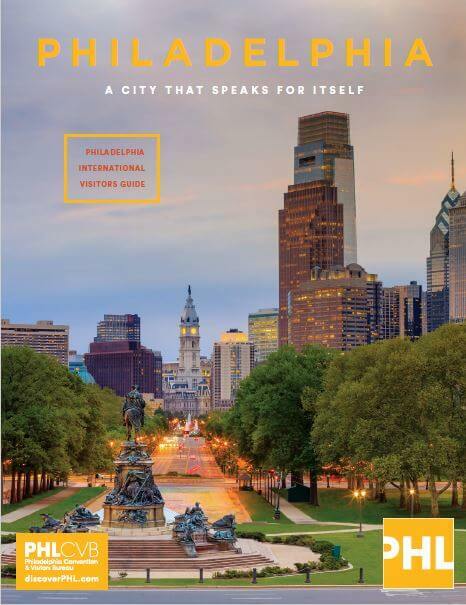 It also may be picked up free at locations throughout Center City Philadelphia, including the city’s official visitor centers. Ordering the Visitors Guide to your address will incur a processing fee ($1 per Visitors Guide) and a shipping fee ($10 per order). To avoid the shipping fee, the Visitors Guide may also be picked up at the PHLCVB offices. Click below for mail orders or scroll down for in-office pickup instructions and additional information. 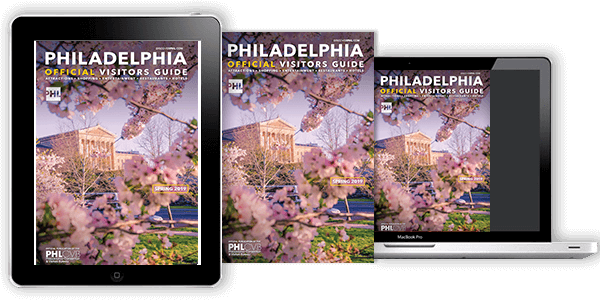 If you prefer to pick up your Visitors Guide order in our Center City Office, the processing fee will remain, but there will be no shipping fee. 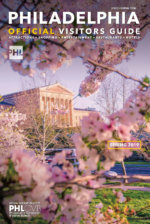 After ordering via the link above, please email receptionist@discoverPHL.com to confirm your order before coming to the office to pick it up. Pickup in the PHLCVB office must take place between 8:30 a.m. and 4:30 p.m. Monday through Thursday. Not all requests will be honored, and the PHLCVB reserves the right to limit quantities or deny requests as deemed necessary for business purposes.